A solvent based, single pack, clear polyurethane floor finish. Touch Dry – 4 hours. Recoat – 12 hours. Light foot traffic - 24 hours. Normal traffic – 72 hours. (In cooler or humid conditions drying times will be longer). Good preparation is key to a professional looking, long lasting finish. Ensure the surface is free of dirt, grease and loose material. Fill holes with wood filler and allow to dry. Sand to a smooth finish in the direction of the grain, remove dust. 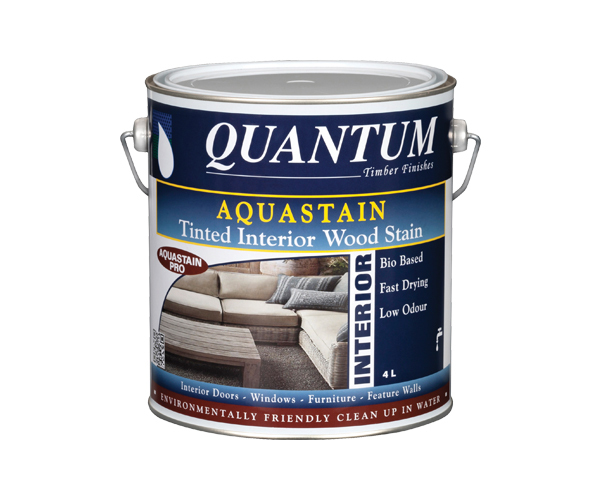 If required apply AQUASTAIN in the colour of your choice. 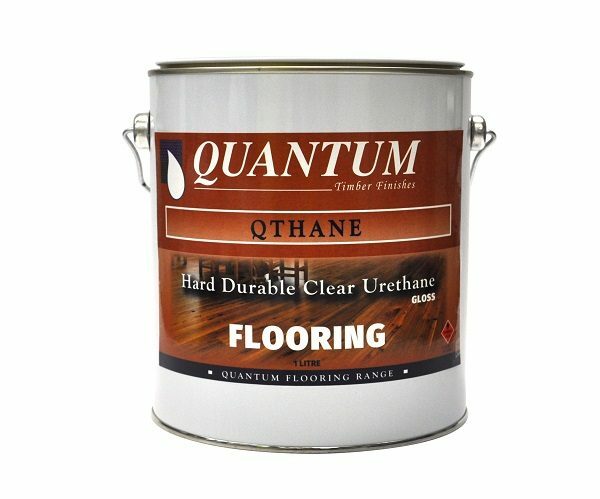 Applying a minimum of 2 coats of QTHANE, sanding between coats with 240 grit paper. Previously coated timber: Sand off all old coating before applying QTHANE. Follow directions above. Note: always test recycled timber for adhesion prior to full application. Interior timber floors, trims and furniture.